With the exception of driving animals into London on foot, the transport of heavy goods tended be restricted to those times when the non-metalled roads were passable due to dry weather. However, with the passing of the Toll Road Act, this highway was gravelled and so the old Oxford Road became an increasingly busy and important thoroughfare running from east to west through the centre of the parish. This road was later renamed as the Uxbridge Road. The well-to-do of London began to see Ealing as a place to escape from the smoke and smells. In 1800 the architect John Soane bought Payton Place and renamed it Pitzhanger Manor, not to live but just for somewhere green and pleasant, where he could entertain his friends and guests. Soon after (1801) the Duke of Kent bought a house at Castlebar. Soon, more affluent Londoners followed but with the intention of taking up a permanent residence which was conveniently close to London. The only British prime minister to be assassinated, Spencer Perceval, made his home at Elm House. 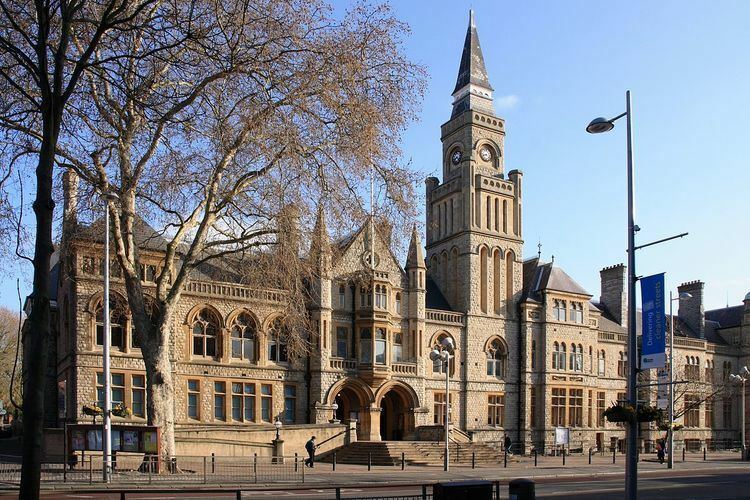 Up until that point, Ealing was mostly made up of open countryside and fields where, as in previous centuries, the main occupation was farming. It was of this area centred around Mount Park Road that Nikolaus Pevsner remarks as ”epitomising Ealing's reputation as 'Queen of the Suburbs'..” In a very short time, Ealing had become a modern and fashionable country town, free of the grime, soot and smells of industrialised London, and yet only minutes away from it by modern transport. Who first coined the term Queen of the Suburbs is not known, but the name sticks to the present day. The Mount Park Road area still retains much of its original character and is still dominated by grand family homes. For the most part, it has resisted the conversion into dormitory bed-sitters, an effect which has over taken so many of the other London suburbs. The largest ethnic group in the 2011 census for the Ealing Broadway ward was White British, at 45%. The second largest was Other White, at 21%. In a speech to mark the 70th anniversary of the Indian Journalists' Association and of Indian independence on 15 August, 1947 North Ealing MP Stephen Pound said: " There is North Ealing, South Ealing and Darjeeling" referring to the relatively large Asian population. Quite remarkably, Ealing now lacks any cinema houses in which to show these films; the Ealing Empire cinema has now been closed since 2008. Although renovation has now begun on the New Broadway street cinema in late 2012; with plans for a 20 screen Cineplex and a Film museum. Work is due to be complete in 2018. Local group Pitshanger Pictures shows classic movies in St Barnabas Millennium Hall on Pitshanger Lane. Ealing is served by Ealing Broadway station on the Great Western Main Line and the London Underground in London fare zone 3. It is also served by four other tube stations at North Ealing, South Ealing, Hanger Lane, Northfields and Ealing Common. The Piccadilly line operates at North Ealing, Ealing Common, South Ealing and Northfields; the Central line at Ealing Broadway and Hanger Lane; and the District line at Ealing Broadway and Ealing Common. The stations at Ealing Broadway and West Ealing are served by National Rail operators First Great Western and Heathrow Connect. Early in the 21st century Transport for London (TFL) planned to reintroduce an electric tram line along the Uxbridge Road (the West London Tram scheme), but this was abandoned in August 2007 in the face of fierce local opposition and a switch in priorities and funding to Crossrail. A total of 18 buses (including night buses) serve Ealing Broadway. Ealing is home to Ealing Trailfinders Rugby Club & London Broncos Rugby League Club. Due to the nearby football teams, Brentford Football Club and Queens Park Rangers, Ealing has previously not had its own football team, despite its size. However, in late 2008 a team by the name of 'Ealing Town Football Club' had been registered with the Football Association and will therefore start playing competitive matches in the 2008/09 football season. 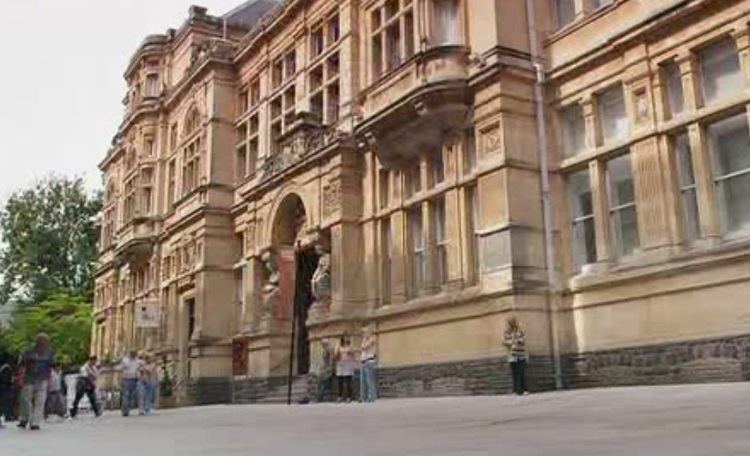 Upon returning Ace McShane home to the adjoining village of Perivale in Survival (the final serial of the 1963–1989 series), she and the Seventh Doctor ventured into Ealing and visited The Drayton Court. H. G. Wells' The War of the Worlds Ch. 16: The exodus from London. The author describing the alien deployment of poisonous, ground hugging, black vapour: “Another bank drove over Ealing, and surrounded a little island of survivors on Castle Hill, alive, but unable to escape.” 'Castle Hill' was the name given in the author's time to the Victorian housing estate that sits upon Castlebar Hill and the original name of West Ealing railway station.